It’s perfect if you’re shy and don’t want the rest of the people at the resort to see you in your bathing suit. You won’t have to worry about noisy kids running around the poolside disrupting you while you’re enjoying a relaxing sunbath. With all that’s said and done you may have the impression that hotel rooms with private pools are expensive but hey hey … before you start writing them off we are here to help you find affordable travel experiences that comes with private pools. 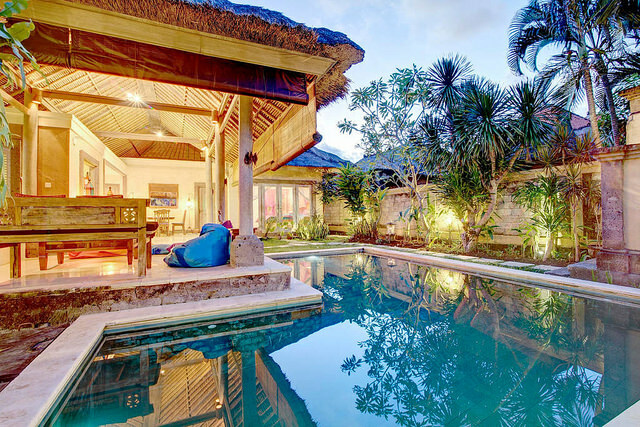 Here are the top 8 pool villas that won’t break the bank.